Zip. Durable Front Zip and 2 Side Zipped Pockets. 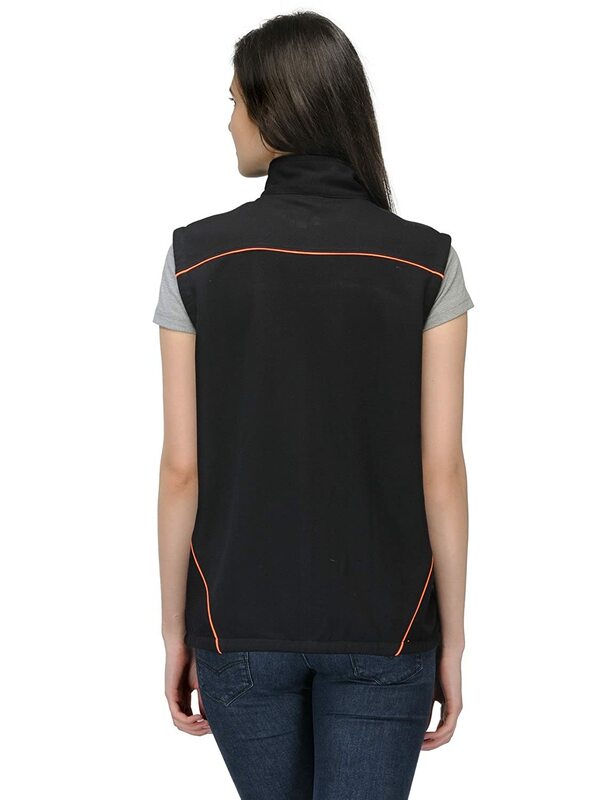 Step out in style with an awesome collection of Premium Sleeveless Vest from Josh Daniel. 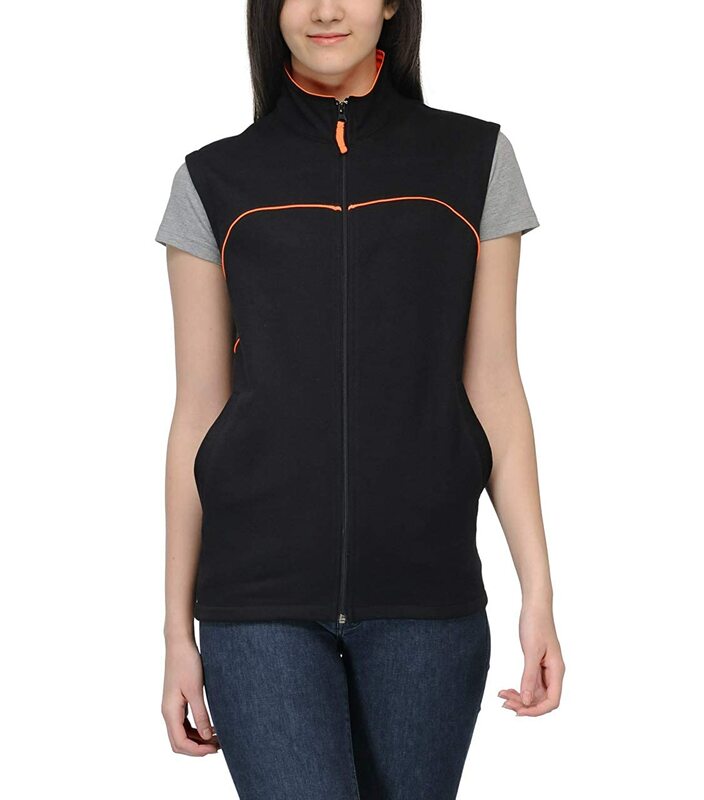 This Sweatshirt is made of Premium Rich Cotton fabric and provides utmost comfort during normal and low temperatures. This Sweatshirt is Regular Fit with superior quality fabric and front Zip. 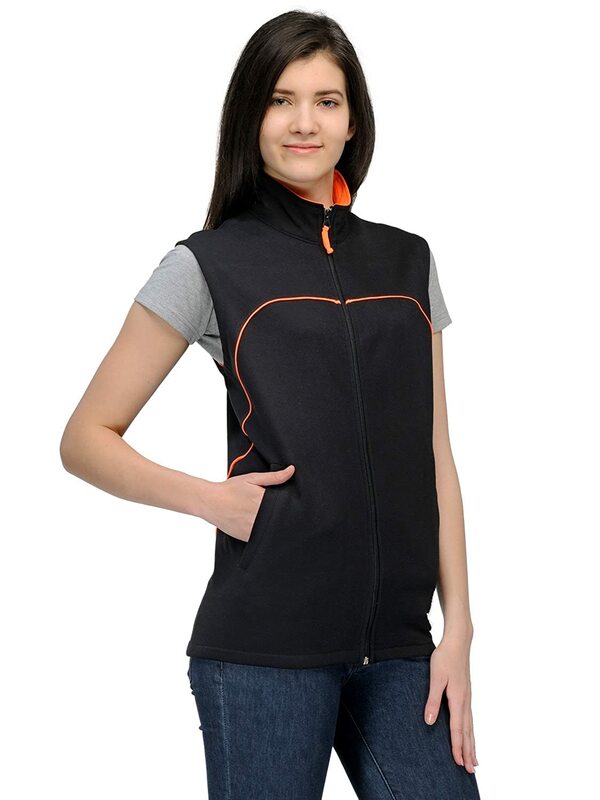 This product also features a stylish 2 Kangaroo front zip pockets. Pair it with Jeans, Casual Trousers, Chinos and Sneakers for a perfect Casual or Retro Party look.